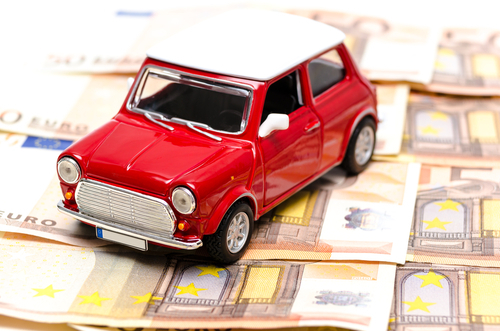 Find out how much is owing on a car? So you¿ve discovered the car you are about to buy has money owing on it and you still want it! We can tell you if there is a registered security (money owing) but we can¿t tell you how much is owing. To find out how much is owing you need to ask the seller (the finance company won¿t typically disclose details to anyone else) to obtain a Settlement Statement. A Settlement Statement will tell you exactly how much is required to clear the debt. If you still want to proceed at this point, we recommend settling the outstanding amount with the finance company directly and paying the remainder of the purchase price to the seller. Do not rely on the seller to settle the debt with your money - the risks are too high!